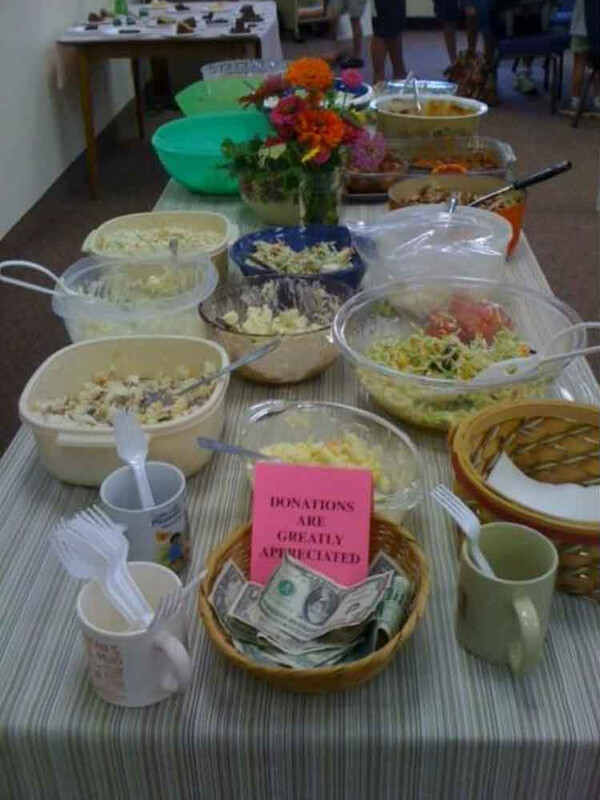 Oxford United Methodist Church hosts a community dinner the first Wednesday of each month. The dinner begins at 5:30PM. Please bring your food items to the church by 5:00 p.m. on the day of the meal. If you bring food items earlier in the day, please mark them for the Community Dinner and put them in the fridge (if needed). If you would like to donate money for this meal, please indicate “community dinner” on your check. Any questions: Call OUMC at 513-523-5115, or email oumc@oumc.org.